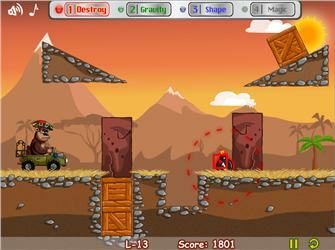 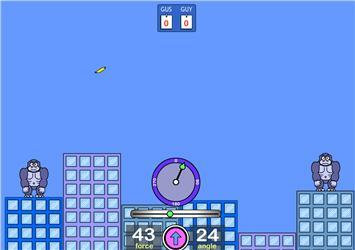 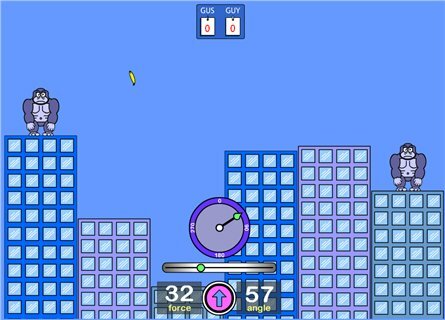 Two player game – gorillas throw bananas at each other across skyscrapers. 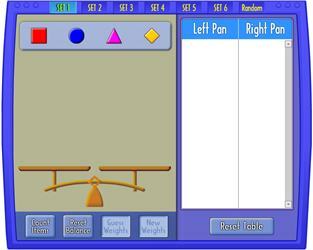 Adjust force and angle to hit. 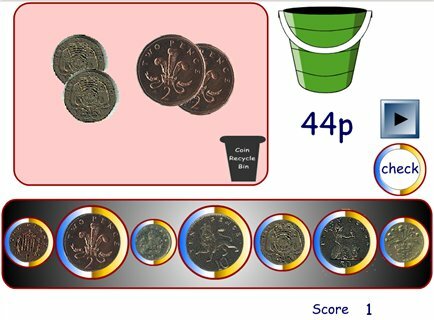 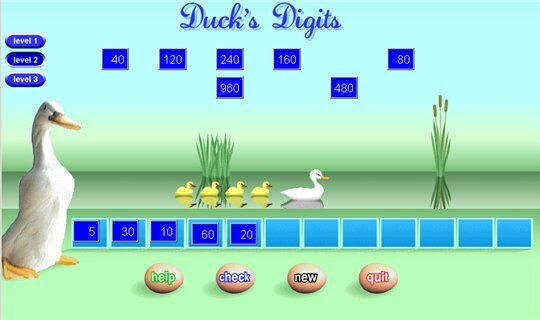 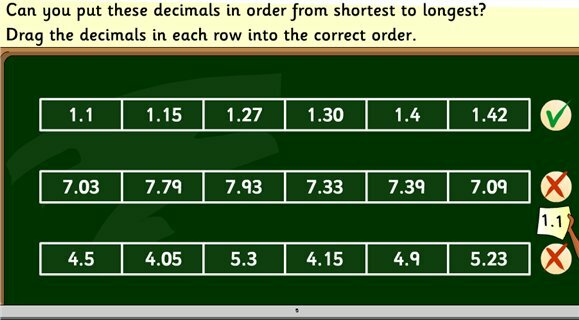 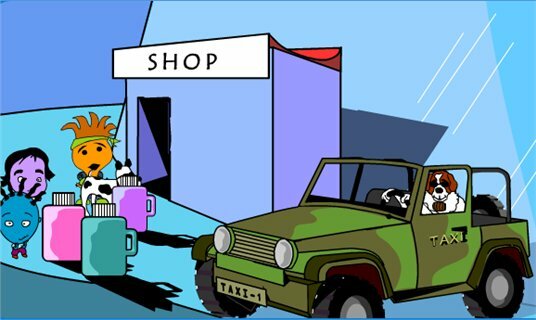 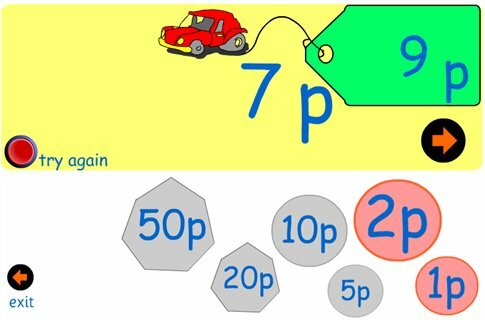 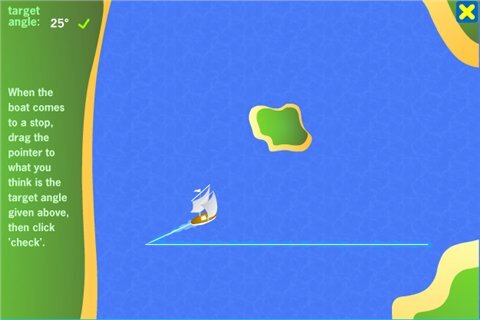 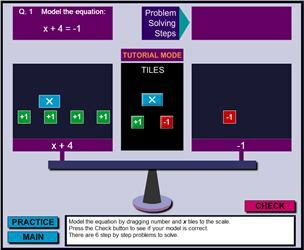 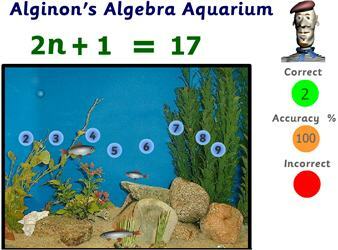 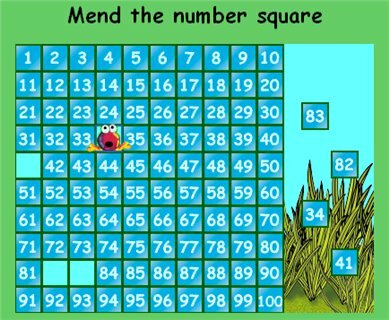 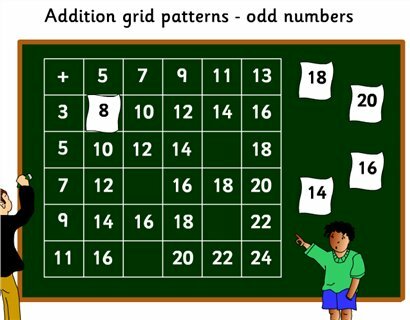 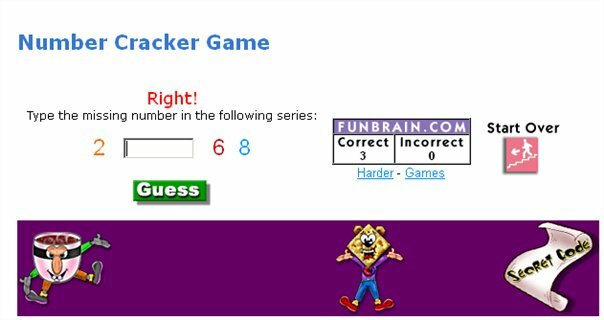 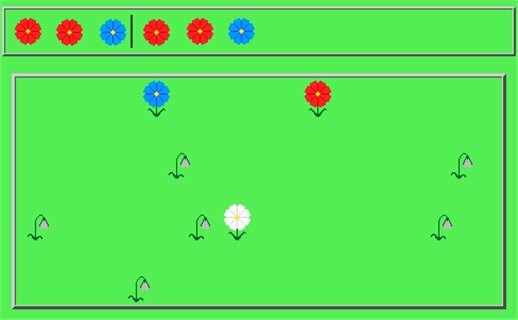 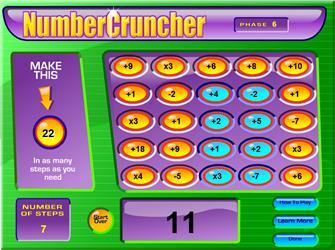 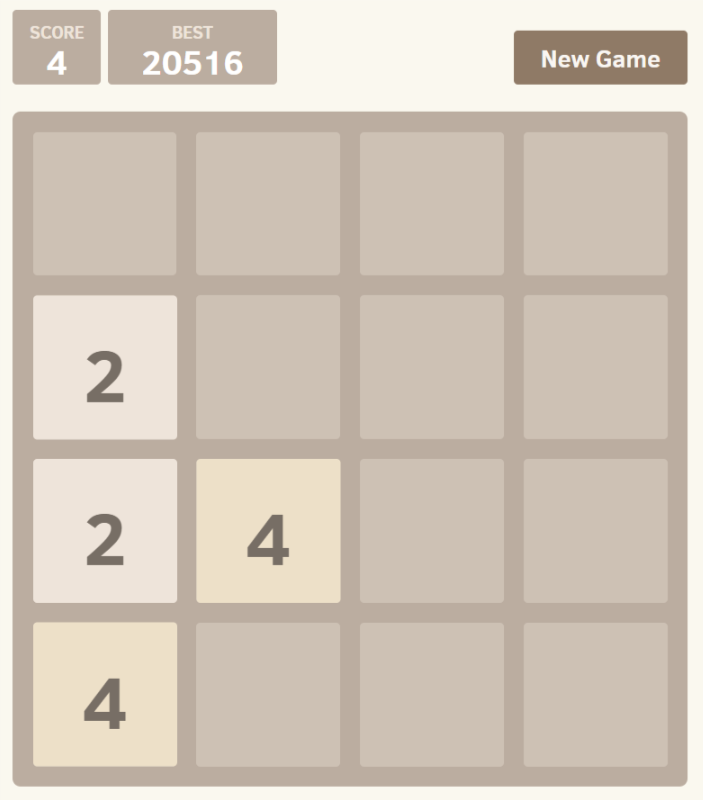 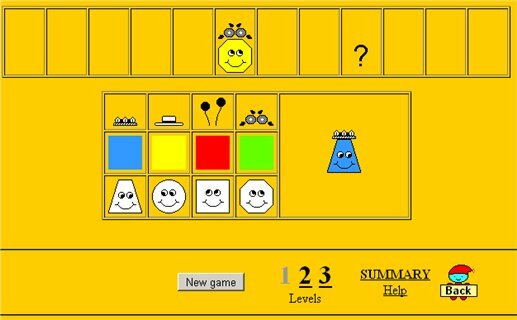 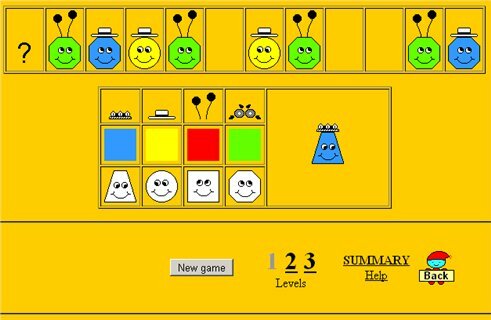 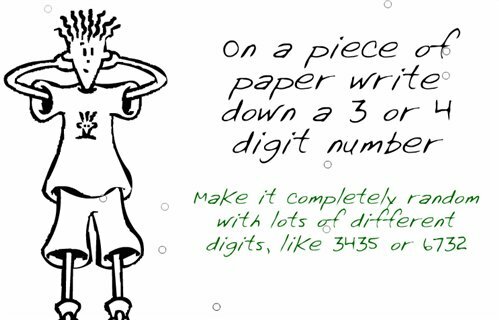 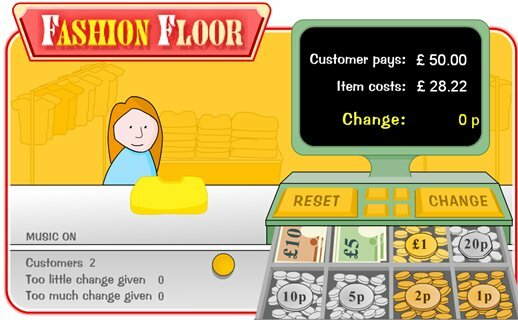 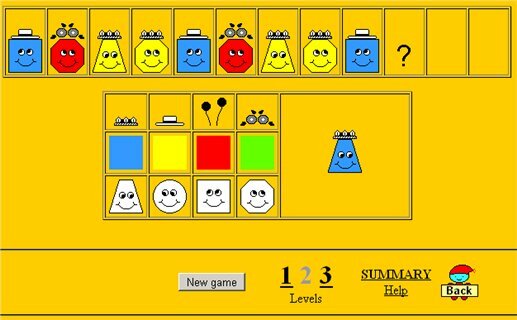 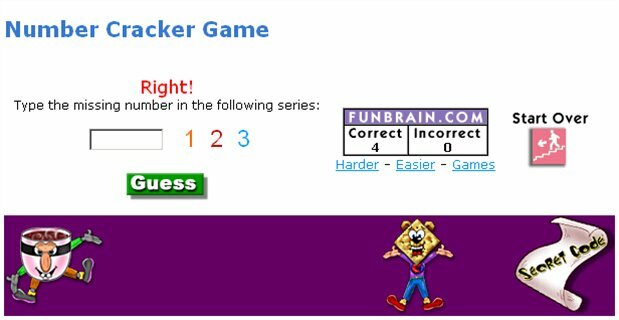 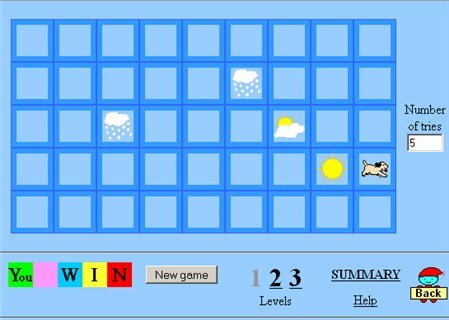 Number Cruncher http://www.mathszone.co.uk/images/thumbnail-59.jpg Use a series of addition, subtraction, and multiplication equations to reach your goal. 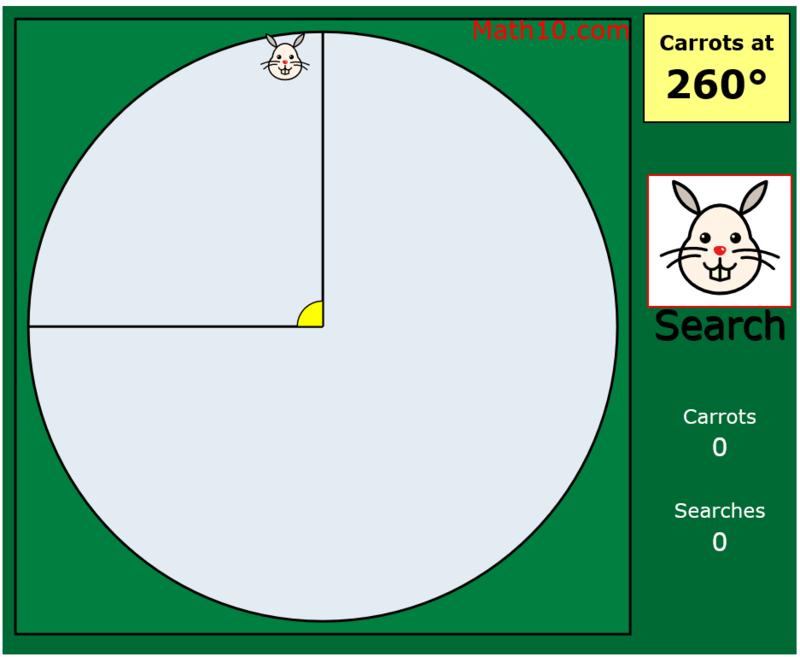 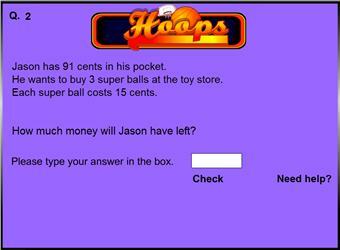 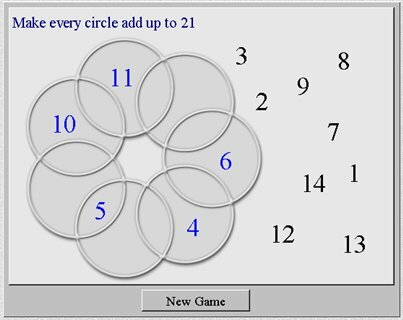 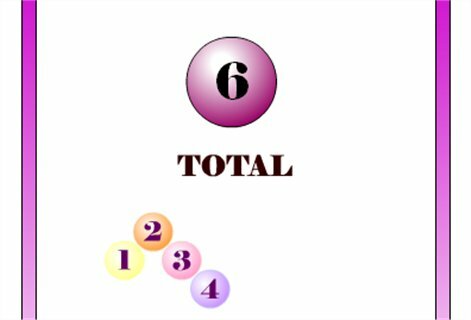 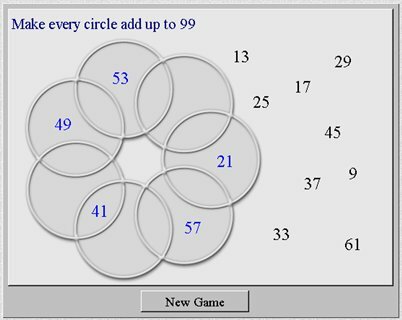 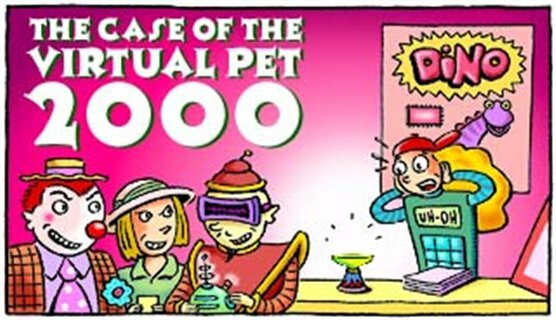 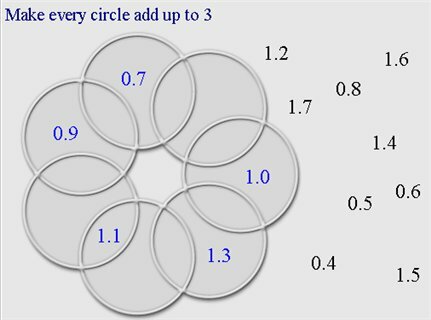 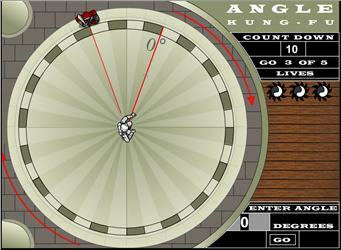 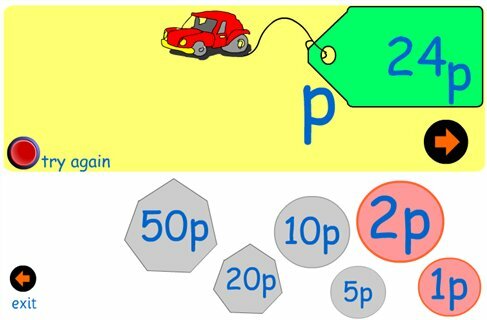 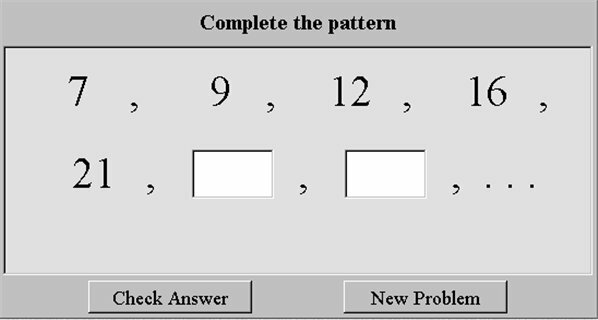 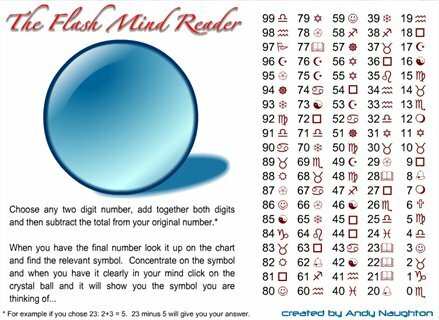 Psychic – http://www.mathszone.co.uk/images/thumbimg-88o.jpg How does this site always know what number you are thinking of? 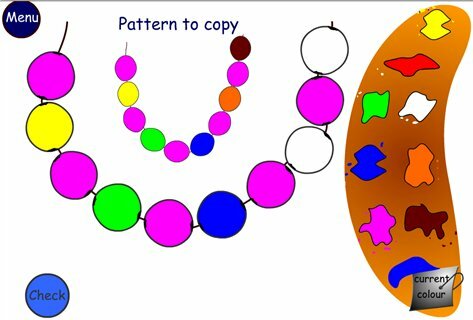 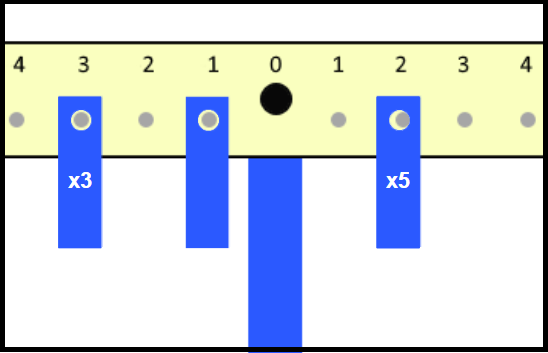 Use the string of beads to copy colour sequence patterns. 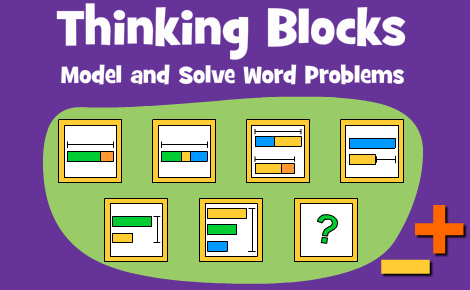 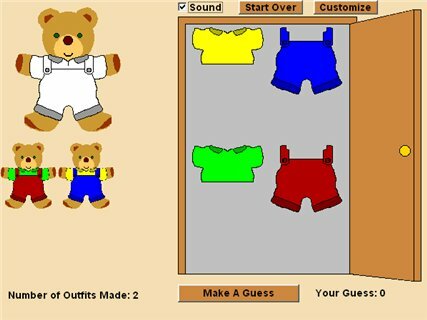 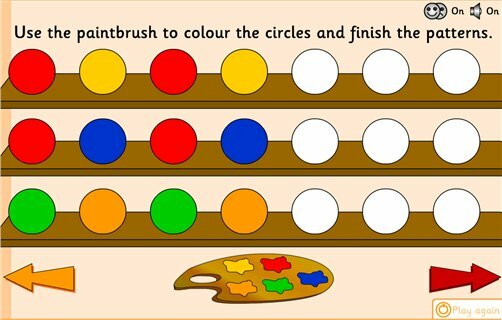 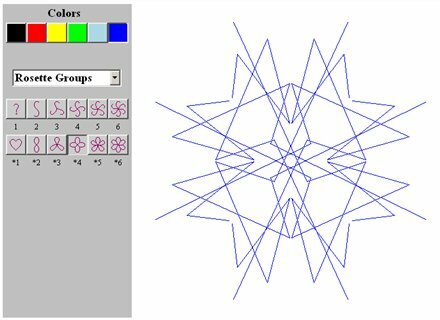 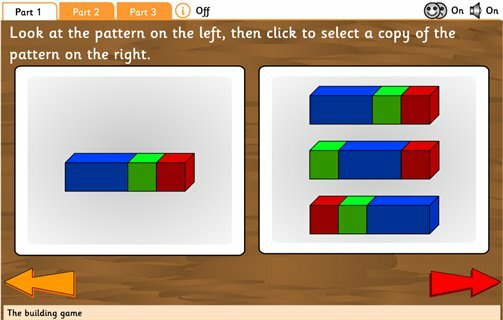 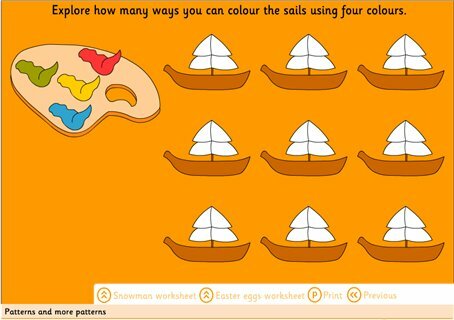 Investigate patterns using different attributes – shape, size and colour. 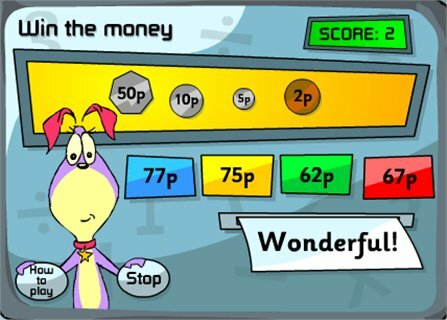 Click on coins and the cumulative amount is displayed. 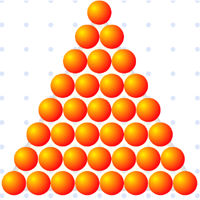 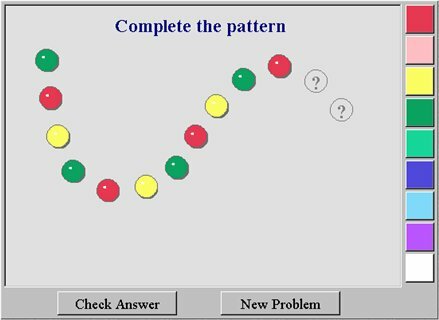 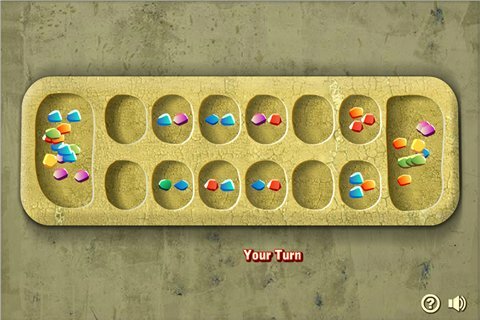 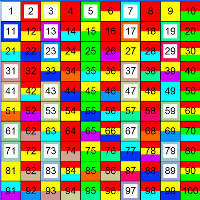 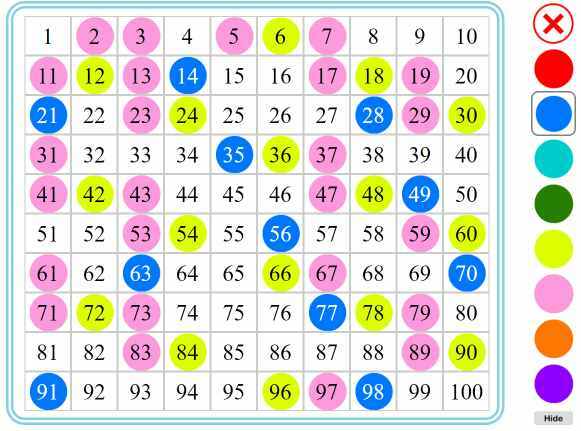 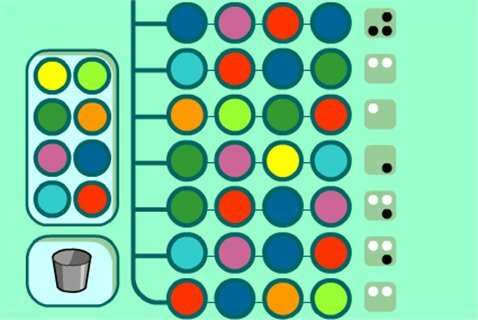 Coloured spots in a sequence – identify and continue. 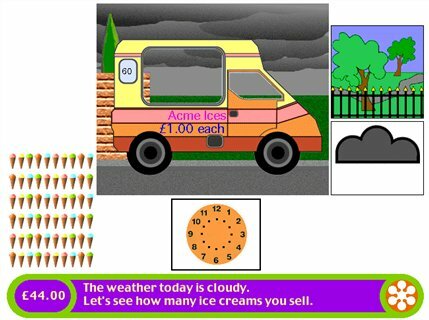 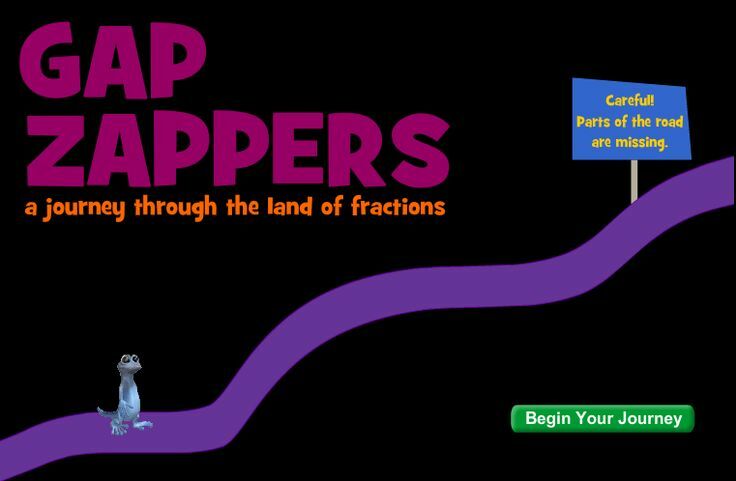 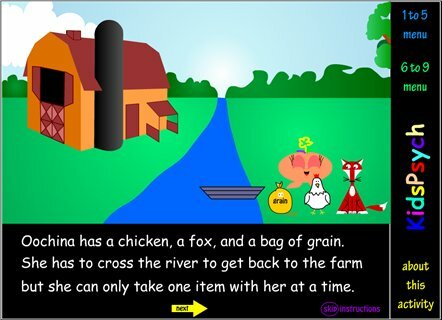 Pupils solve puzzles to help Digger and the Gang collect supplies and pay for their journey. 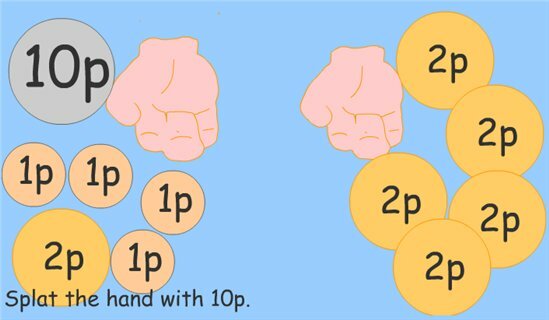 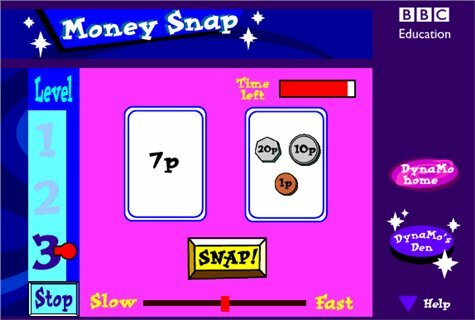 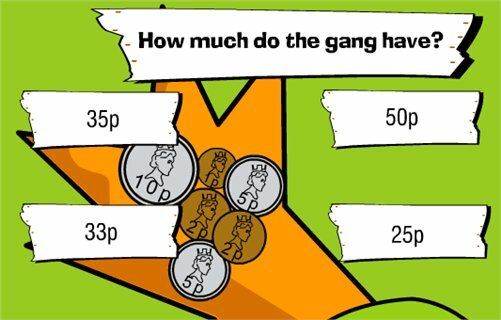 Practise using money including giving the correct money and deciding on amounts for party for six friends. 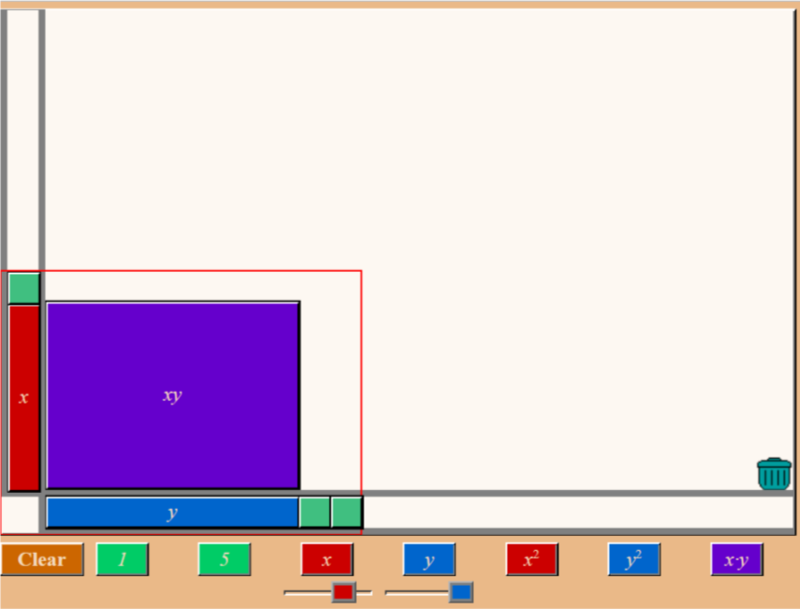 Measure and estimate the angles of the boat’s courses. 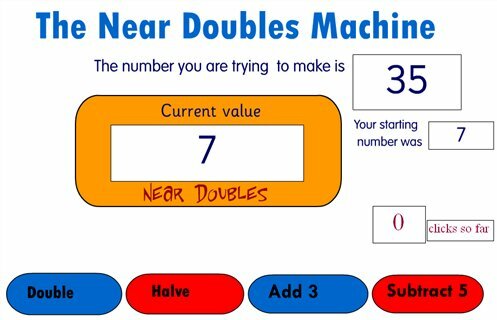 Multiplication and division word problems to solve.